In our previous blog post we looked at the different metrics you can track to see whether your email marketing is successful. Now we are looking at sales. Sales may not be the main aim of your email marketing but it is often useful to track them, and attribute to campaigns. Once you have created your Google URL, you can use this as the link URL in your email. You can create as many as possible, using the campaign content field to differentiate each link. To find out exactly how much traffic has come to your website, via your email marketing campaigns, open Analytics and go to Acquisition -> Channels, and look for Email. If you have eCommerce tracking enabled on your website, in the same section (Acquisition -> Channels) you can see the sales attributed to email. You will find this on the right column. 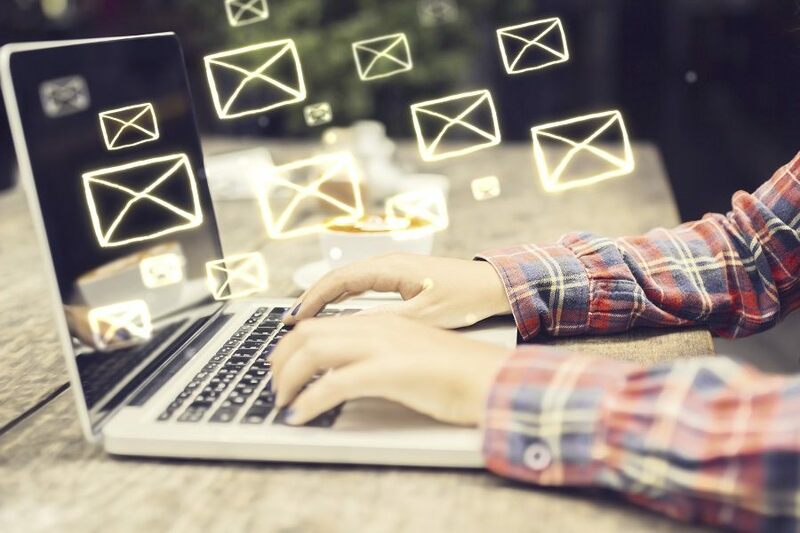 To dig deeper, click on the Email link and add a secondary source and choose campaign to see which individual campaigns drove the most traffic. If you would rather, we can manage your email marketing, including the metrics so you don’t have to. If you would like to discuss marketing services with us, please get in contact.